We love to end the week with some happy news, so we’re excited to share with you that GTP has recently been recognized by two incredible awards! The first was announced on January 23rd, but we wanted to wait until the plaque arrived to make the announcement! 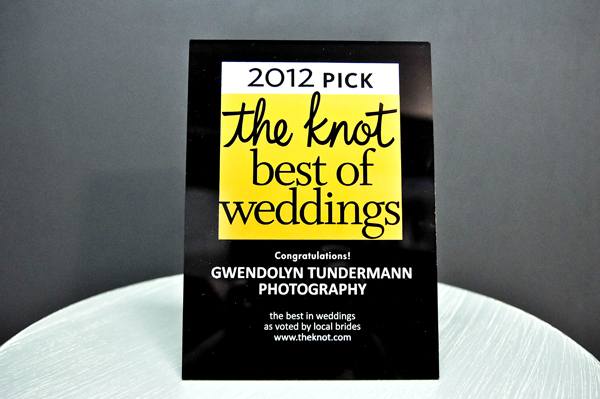 Now we can officially say that Gwendolyn Tundermann Photography is a Knot Best of Weddings 2012 Pick! This one means soooo much to us because it’s based on the amazing reviews received from our brides and grooms! So thank you to everyone who left us sweet love notes on The Knot! This one is for all of you! 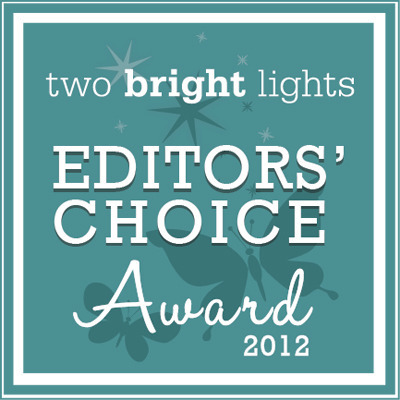 Then yesterday we received some news that we were selected for the Editor’s Choice Award from Two Bright Lights! The 2012 Two Bright Lights Editors’ Choice Awards is a signature program that recognizes photographers and vendors within the Two Bright Lights community whose number of published features in 2011 placed them among the top 5% of all Two Bright Lights members. Winners were published across many of the most respected lifestyle, wedding and other print and digital publications in the United States and worldwide. The 2012 honorees reflect those that have demonstrated a superior quality of work for their customers, and those that have used Two Bright Lights’ online platform to quickly and easily get published by submitting their authentic, stunning imagery and services directly to the top industry publications and editors. Thanks again to all of our brides and grooms for voting for us! 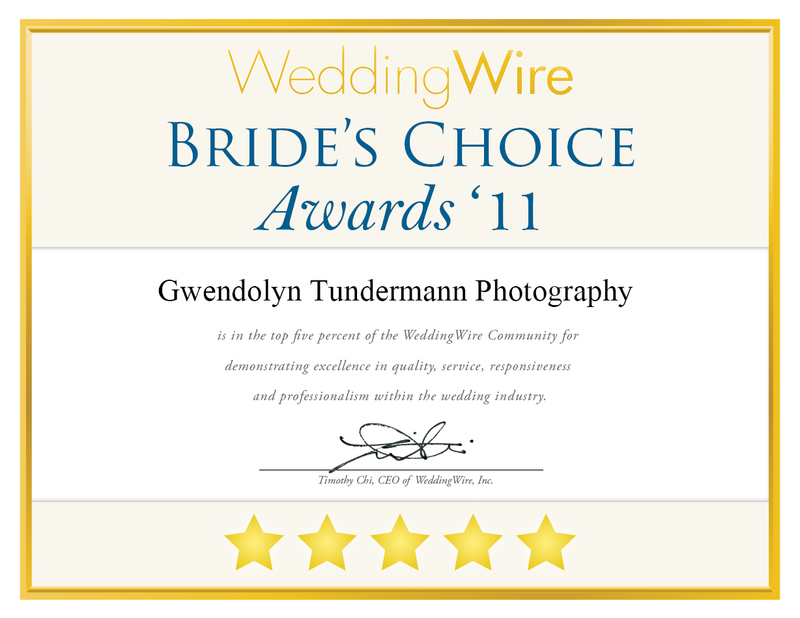 Jacksonville, FL – January 25, 2011 – WeddingWire, the nation’s leading wedding technology company, is thrilled to announce Gwendolyn Tundermann Photography has been selected to receive the prestigious annual WeddingWire Bride’s Choice Awards™ 2011 for Wedding Photographers! 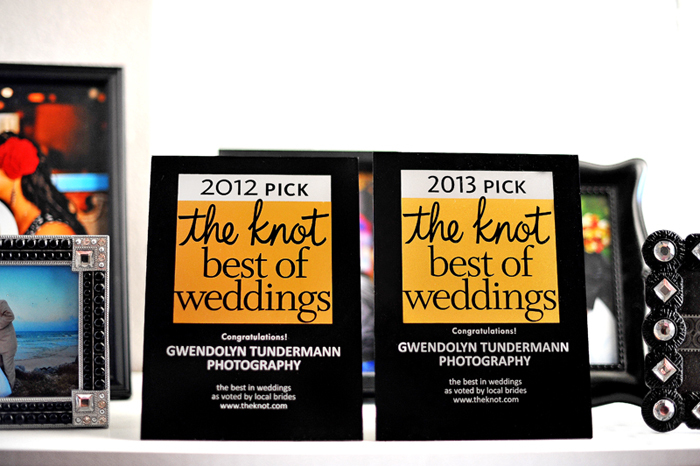 Gwendolyn Tundermann Photography stands among the top five percent of wedding professionals in the WeddingWire community, representing quality and service excellence within the wedding industry. Awards were given to the top wedding professionals across 20 service categories, from wedding venues to wedding photographers, and were based on the overall professional achievements throughout the past year. We are happy to announce that Gwendolyn Tundermann Photography is among the very best Wedding Photographers within the WeddingWire Network, which includes leading wedding planning sites WeddingWire, Martha Stewart Weddings, Project Wedding and Weddingbee. We would like to thank our past clients for nominating us to receive the Bride’s Choice Awards™ 2011. For more information, please visit our WeddingWire Storefront today at www.weddingwire.com/biz/gwendolyn-tundermann-photography-llc-jacksonville/b1eeb440ef0bd155.html.